Since the very first MLOVE gathering we have been in amazing castles. From a first camp in the alps in 2009 to the magical ConFestival in the Beesenstedt Castle – and for M Forum at Schloss Weissenhaus and the the White Castle at Grand Hotel Heiligendamm. While the locations evolved, one thing stayed the same: the MLOVE tribe. Throughout the years, our alumni has started joint companies, got 7 figure projects to work on, jobs quit and even babies are born. We shared new ideas, pushed the boundaries, Saw Sophia, music stored in DNA, live chipping on stage, and played music on fire tubes – all while we traveled amazing cities for our MLOVE Salons. This year, we will celebrate the 10th MLOVE European event, plus the 5th special event if we count the 3 gatherings in Monterey and Silicon Valley. 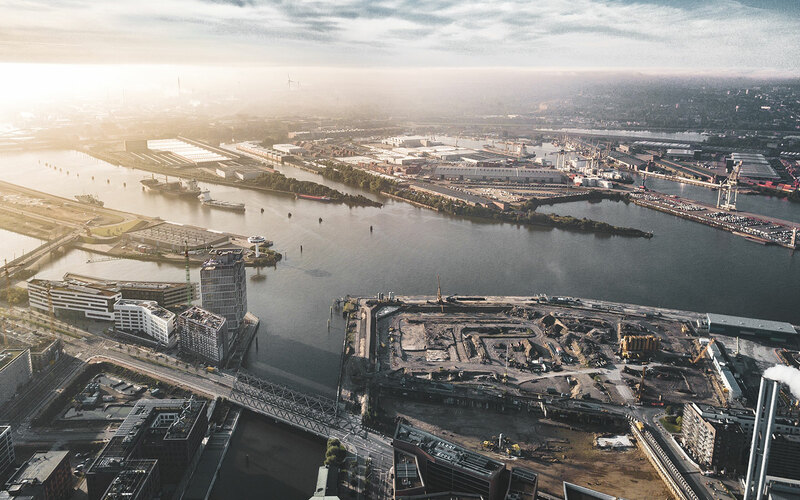 As we like our “Big 5” rhythm, we decided it is time to open our heart and “Wohnzimmer” – our living room: The MLOVE Future City Campus in Hamburg on the water of the river Elbe in the famous HafenCity, a stone through from the amazing Elbphilharmonie. We remain committed to passion for meaning in tech – and we hope you can join us to share, learn & co-create our vision for a better tomorrow. 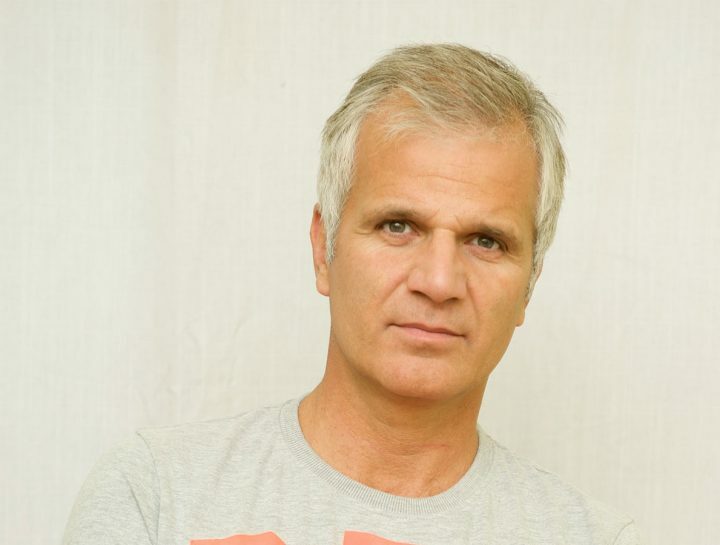 Andreas Gall is a professional radio and television engineer, sound engineer and is born on July 2nd, 1964 in Munich. CEO of SAE, Austria’s first private sound engineering school. Deputy head of technology at Antenne Bayern radio station from 1989 to 1991; head of technology of 104.6 RTL (Berlin). Founder and CEO of Mondocom GmbH (Munich and Vienna) in 1992, which operates the technical premises of Austrian national radio Ö3 since 1998. From 2002 to 2007 Chief technology officer for Austrian national broadcaster ORF. Chief technology officer Officer of Red Bull Media House from 2007 to 2017. Since March 2017 Chief Innovation Officer (CINO) Red Bull Media House. Married, one son. Dijana finds meaning in cultivating human connections, inspiring others to bring out their true best, while being motivated to associate kind-awareness with universal human collaboration. 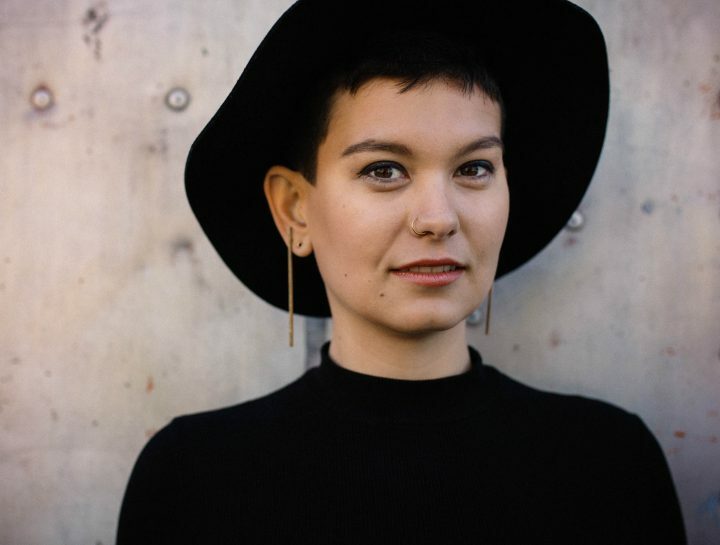 Through her passion project ‘cour·age’ she is on a mission to connect human hearts, using art and technology to create a universal symphony: the soundtrack of life. From a governmental role to co-founding a startup, she applied her skills in innovation, creativity and kindness to create the world’s first international senior exchange. 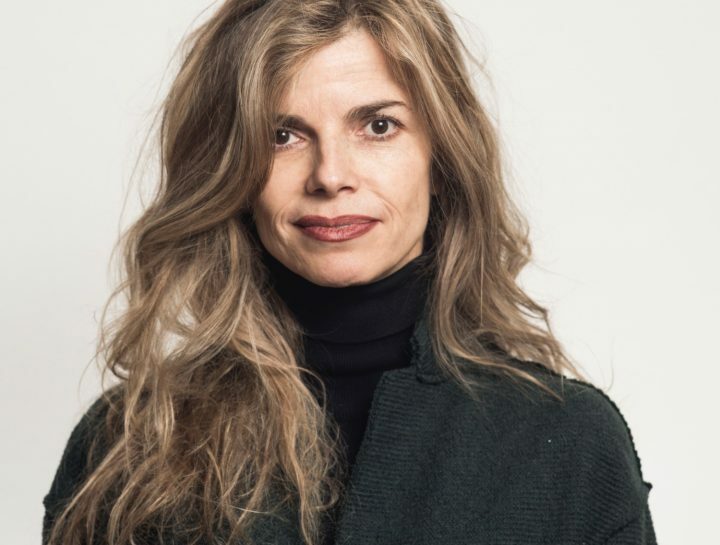 She became an organizational development enthusiast during her ESADE Master program and continued her journey at the Organizational Development program at Columbia University with the motivation to make working environments more human and companies more positively purposeful. Positive Business Lab is inspiring organizations and individuals to find their genuine positive purpose, bringing awareness to each change agent’s role in our world. Moreover, it is exploring and experimenting with ways to connect purposeful people in order to build authentic businesses. Friederike has broad experience facilitating Design Thinking and Innovation training for organizations in the public and private sector. She is an expert in future science methodologies like trend analysis and scenario building. She has a great passion for co-creation and non-hierarchical, creative and cross-sectoral problem solving. Her goal is to make organizations fit and literate for transformation and help to find a new defnition of work for humans in a digital world. She graduated from the HPI School of Design Thinking and holds a Masters degree in Future Science. Robert Boehme is founder and CEO of PTScientists. He took his childhood passion for science fiction to the next level when, together with six friends, he founded the “Part-Time Scientists” and entered the Google Lunar XPRIZE. Over the past decade he has grown the team from a small group of passionate volunteers, to a full-fledged new-space company, employing over 35 people. Robert wants to increase access to space and enable non-traditional players to take part in lunar exploration. His vision for the future involves developing reusable infrastructures on the Moon that could be used as a blueprint for enabling deeper exploration of the solar system. Before taking the leap from “part-time scientist” to full time CEO, Robert spent his time as an IT Security specialist working with the German government. He’s probably the only person (foreign agencies aside!) to successfully to hack all eight generations of the so-called “Merkel Phone”, the secure phone that German politicians use – but thankfully he was just testing for security flaws. 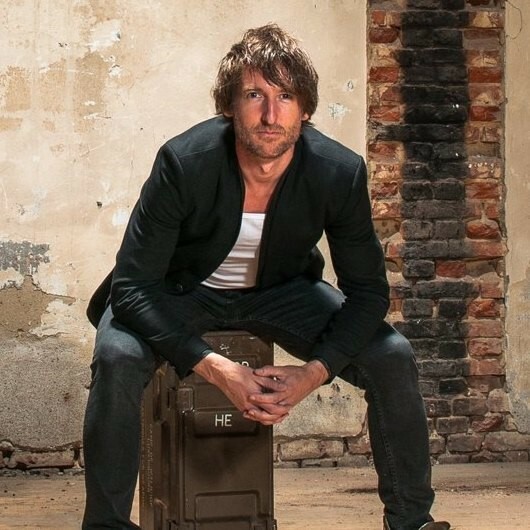 Felix supports Futur/io and is responsible for the programme content. As Philosopher he thinks in structural coherences and creates thereby spaces of experiences which transcend the physical into the mental world. By doing this, brands receive a vast amount of possibilities to communicate and offer unique experiences. Last year, Felix published his first future novel „Urteil ohne Gott“. 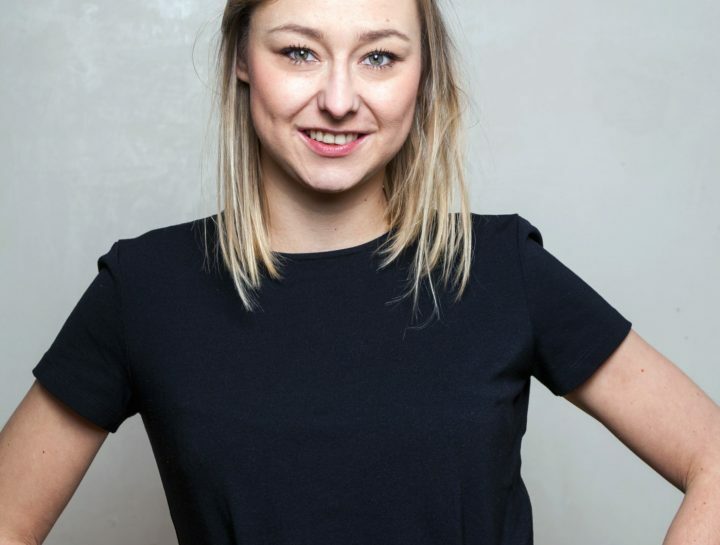 Pia Poppenreiter, founder of Ohlala, proposes a platform to make paid dating safe and ethically sound. With the recently announced Initial Coin Offering, Ohlala wants to use the latest technological innovations to solve product issues in order to decrease risks of offline encounters. By engaging the community, Ohlala enables everyone to have a stake in reshaping the way we date. With a background in Business Ethics, Corporate Social Responsibility and Finance, she feels well-equipped to lead a reform in the (paid) dating market. 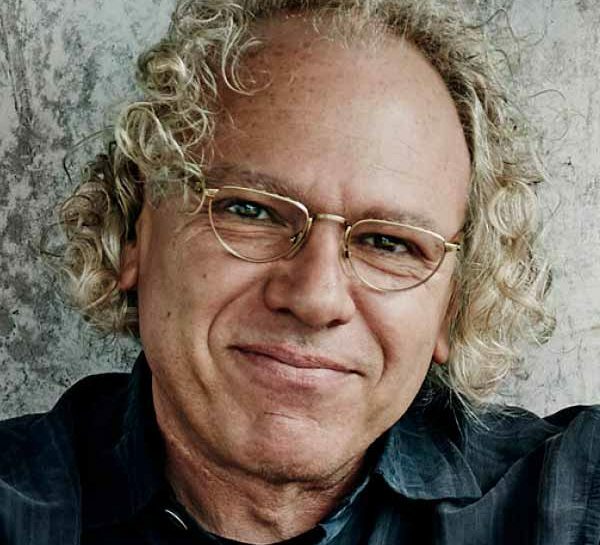 Born in Berlin in 1957, Alexander studied Philosophy, Psychology, and Sociology at the Free University of Berlin. He graduated in 1984 with the title of Diplom Soziologe. Alexander is focused on human-centered innovation utilizing futuristic technological concepts. He is embedded in Daimler’s rich and diverse creative network. 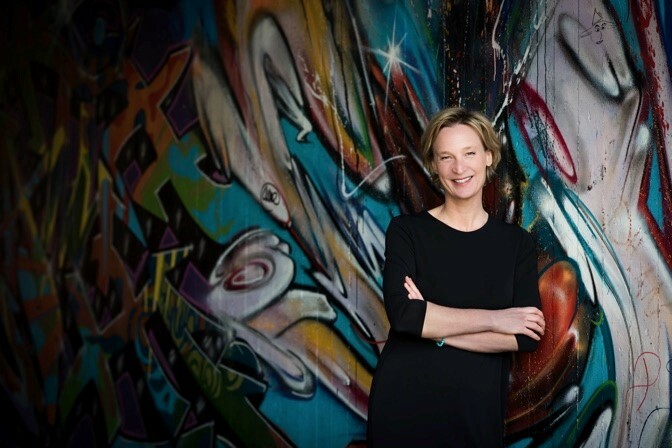 Madelynn Martiniere is a international strategist and facilitator with a decade of experience working with innovators, entrepreneurs and executives to build, activate, and scale open innovation ecosystems for a more equitable and sustainable future. She has worked with dozens of technology-driven organizations to bring about new models of facilitating entrepreneurship, product development, and technical education, across nonprofits, startups, corporate innovation labs, and government initiatives. She previously led community education and communication efforts at Fictiv, a distributed manufacturing platform that serves many of the world’s leading automobile, aerospace, and consumer electronics companies. 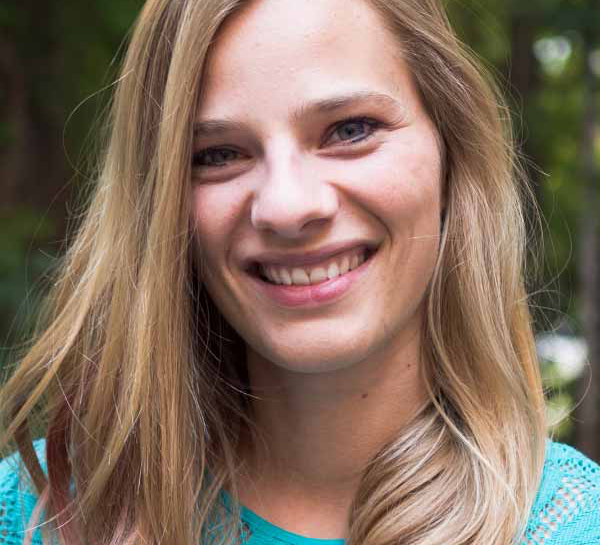 Madelynn is currently is an advisor to Promise Hub, an organization providing digital entrepreneurship tools and training to support communities affected by the global migration crisis. She is actively driving implementation of digital tools and curriculum in the first Hub, opening this summer in Nakivale Refugee Settlement, Uganda. She is also one of the facilitators behind Zebras Unite, a global community building more ethical and inclusive models of entrepreneurship and investment that balance both profit and purpose. 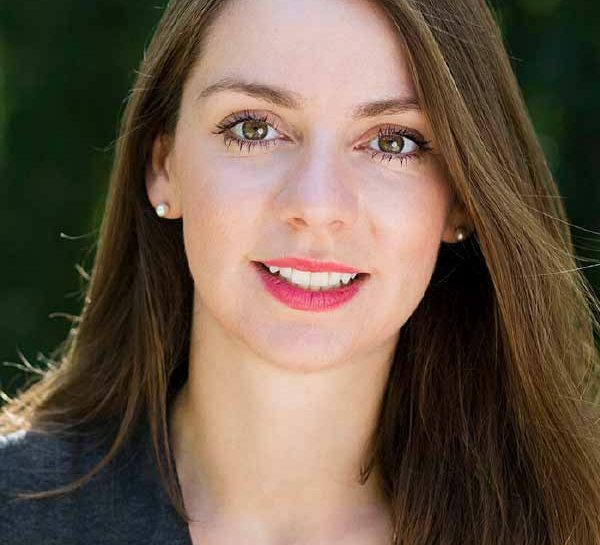 Isabel Molitor is a Cofounder and CMO at Farmers Cut GmbH. Before the foundation of Farmers Cut in 2015, Isabel worked in marketing in the field of FMCG-field in the US, Germany and France. Isabel has an M.Sc of NYU in Global Affairs and aB.Sc. in Business Management at EBS in Oestrich-Winkel and IESEG in Paris. Besides Farmers Cut Isabel attend the sustainable organization Bye Bye Plastic Bags Myanmar, which she founded back in 2016 with her sister. Because of the foundation of Famers Cut Isabel, who is original from the Bodensee, moved to Hamburg after some years spending in New York. Bastian Schäfer is a maverick, a kitesurfer, a TED speaker, finds time to be a father of a boy and a girl and besides all of this an automotive engineer. At Airbus, he designed A340 In-Flight Entertainment equipment, supported the A380 stairs development, and was involved in the design of the A350 XWB lavatories. In 2009, he joined the Cabin Innovation Strategy & Concepts team in Hamburg and was a member of the project team who created the Airbus Concept Cabin with its bionic structure. This work resulted in talks at TEDGlobal 2013 and BOLDtalks 2013, and interviews with Forbes, BBC, CNN, TheTakeaway, juri Magazin, Frankfurter Allgemeine Zeitung and VDI Nachrichten. Bastian is the project leader of the Bionic Partition project where he is focusing on generative design approaches combined with 3D printing technology in a joint-innovation project with Autodesk and other partners. Besides 3D printing, his professional interests are Synthetic Biology, Robotics, Bio-Quantum-Nano-Technology, and Sustainability (“cradle-to-cradle”). In Torsten's life each detour became an enrichment and helped him to get a better understanding what his final destination should look like. Innovating the travel and airline industry for years, creating one of the first and leading social media teams in the industry or founding the FlyingLab to take innovation for airlines to literally 33.000 feet to create and experience the future of flying. Why shouldn't captive spaces in (future autonomous) vehicles on the ground or in the air not be used in whole new ways when people aren't busy driving any more? Let's re-think the role and way of transportation and travel as we know it! 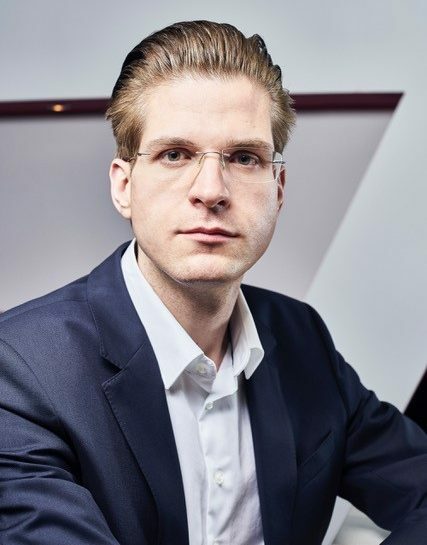 Torsten was Senior Director Digital Innovations at Lufthansa Group, orchestrating the Digital Strategy of the premium airlines Austrian, Lufthansa and SWISS while running digital innovations from VR/AR, chatbots to robots to drive Lufthansa‘s ambitions being the most digital aviation group. As founder of the Lufthansa FlyingLab he established a worldwide unique and far beyond the airline industry acknowledged innovation platform. 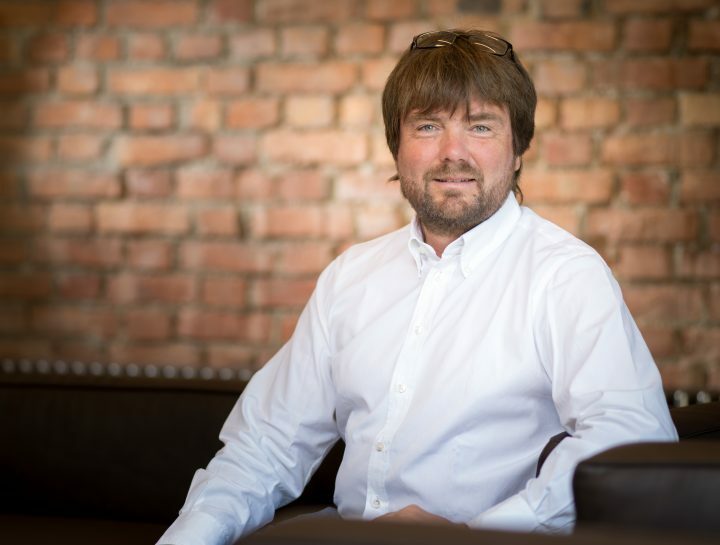 His passion is to make the digitization and digital transformation visible and experienceable why he created the FlyingLab as live laboratory where participants and passengers could experience the future instantly. As first airline ever Torsten introduced with Lufthansa a full-blown conference setup in a plane where live speakers get streamed to the personal devices of every passenger independent of the booking class or seating. At the same time the guests on board could test the latest tech and wearable devices to identify the game changers for travellers‘ lives. As one of the leading thinkers and doers in the aviation industry Torsten is cited by leading publications like New York Times, Handelsblatt, W&V, Absatzwirtschaft, NTV, N24, SWR3, APEX etc. and regularly speaking at leading events like MWC, DLD, SXSW, CannesLions, Financial Times Aviation Summit, dmexco, GamesCon, FashionTech, M-Love, Webit etc. 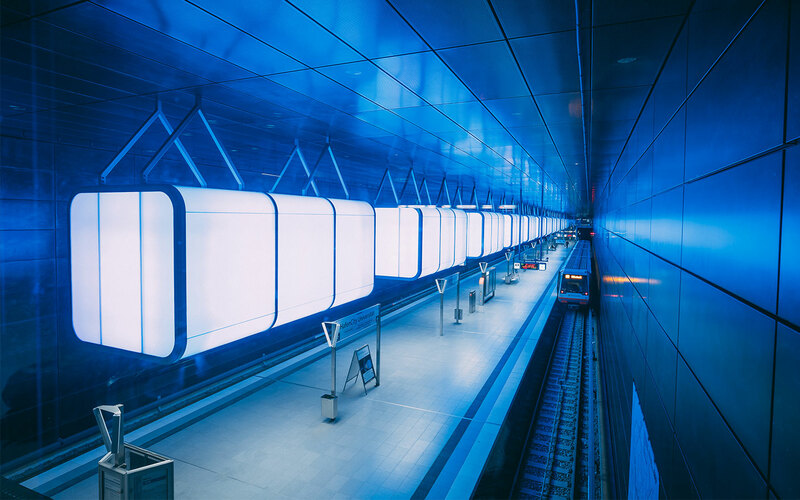 but also in front of associations like IAB or BVDW and is also involved as one of the founding members of the Customer Experience Initiative of the German Design Council or jury member of the German Marketing Award to name a few. Besides his publications and contributions to a range of books and scientific publications he is giving lectures at several European universities about digital transformation. 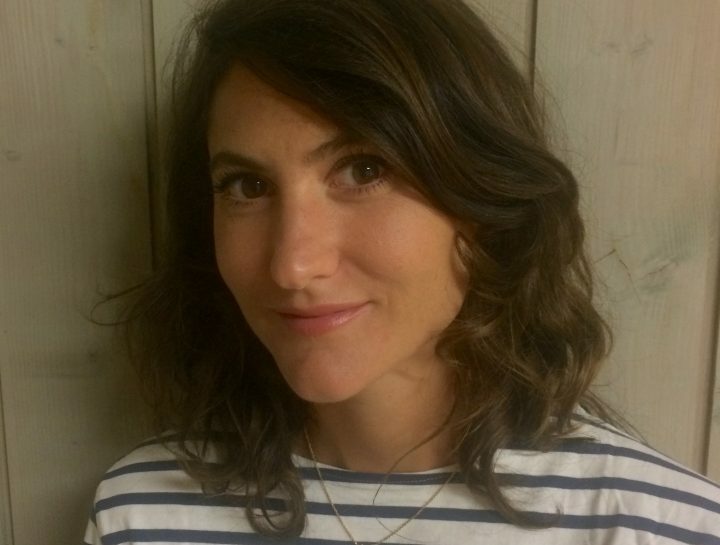 Jessica is the co-founder of Chateau de La Salle, a sustainable project space offering headspace to think, workspace to create and eventspace to gather in the heart of Burgundy, France. With an MSc in Social and Cultural Psychology from LSE, Jessica wants to make a difference to the world of tomorrow and is passionate about growing a community of forward thinkers, influencing sustainable practices in agriculture, technology, well-being, as well as the arts. Her experience of moving to the countryside in 2016 has convinced her that gathering in nature, away from the hustle and bustle of the city leads to more meaningful connections and creative collaborations. When she’s not busy curating an environment that inspires creativity, empowerment and sustainable living you can find her practicing yoga, meditating or whipping up healthy, chocolate treats. 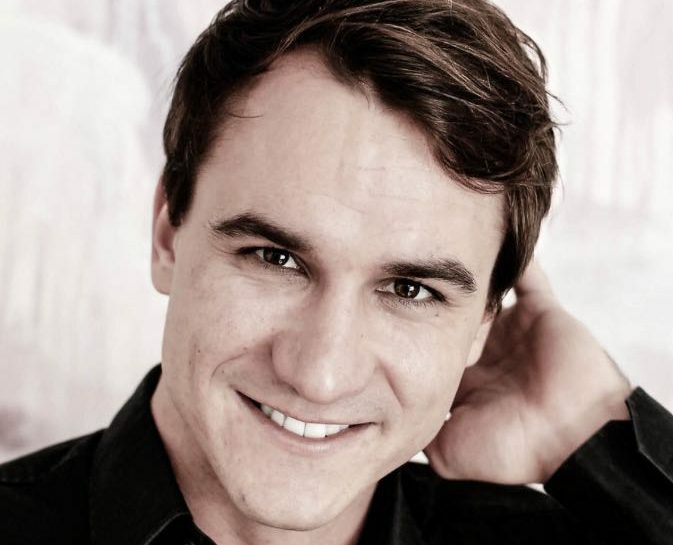 Nicolas Chibac, co-founder of the Hamburg-based start-up SpiceVR, was born in 1980 in Flensburg. His passion for film began at an early date, leading him to take up work as a freelance cameraman for advertisements and television projects beginning in 2002. His passion for traveling and watersports let Nicolas Chibac travel for several years around the world, filming in more than 40 countries. 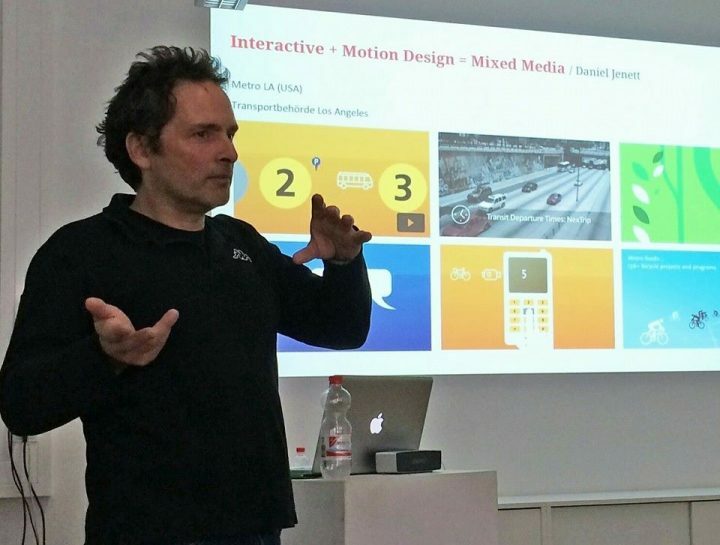 Chibac was also co-founder of Hamburg’s FilmFabrique, a co-working and networking platform for film professionals. 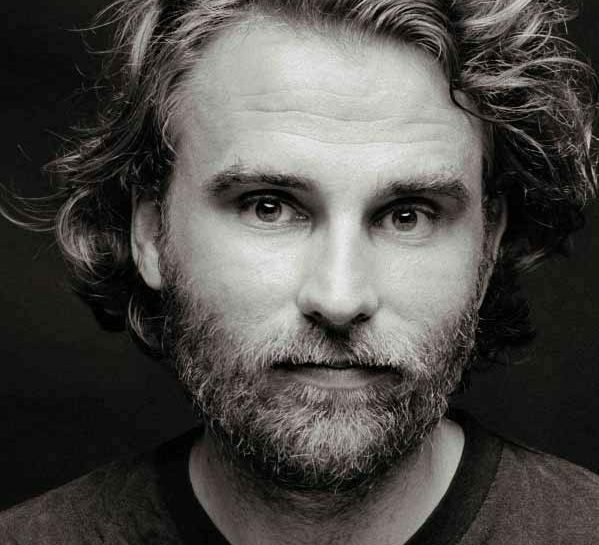 His work has appeared in numerous media outlets, including arte, ZDF, Stern View, and Spiegel Online. In 2015, he founded SpiceVR together with his brother Rico Chibac, a company specializing in 360-degree films. In 2015, the Chibacs won the Epica Award for the 360-degree film “Robin Schulz 360°”. SpiceVR was named as a finalist at SXSW 2016 for its Spherie, a unique 360-degree film drone and winner of the Webfuture Award 2016. Julie holds a Bachelor’s degree in Business Management from the University of Flensburg and a Masters degree in Economics and Politics from the University of Barcelona. Starting her career as a Product Manager at Revlon in Barcelona, she now lives and works as a Business Consultant in Berlin. Julie tries to listen very closely and find out what really drives people and moves companies forward. In June 2018 juliekatharina was founded, a consultancy that asks how companies want to be remembered one hundred years from today. Building futur/io is a project that is close to Julie’s heart, since she believes that education is the first step towards empowerment. Diana is passionate about the potential empowerment of the Rising Billions to have an improved access to food, education and health in order to add lasting value to local communities. 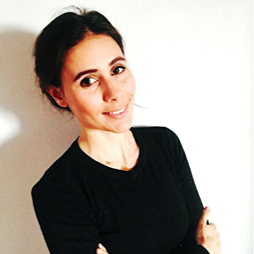 Diana is a researcher by heart and she adds with her applied ethnographic business research methods lasting value to projects via a deep understanding of the true needs of people. She translates insights into mid- and longterm strategies. She is an expert in creating experience journeys to enable projects to see the broader vision and to deeply cater all needs along the duration of projects and its related impact in various fields and regions. With more than 22 years experience in the field of profit and non-profit organizations, she has a deep understanding how to roll out projects and to manifest lasting impact. Diana is very eager to create a future where sustainability in all aspects drives the positive evolvement of humanity. 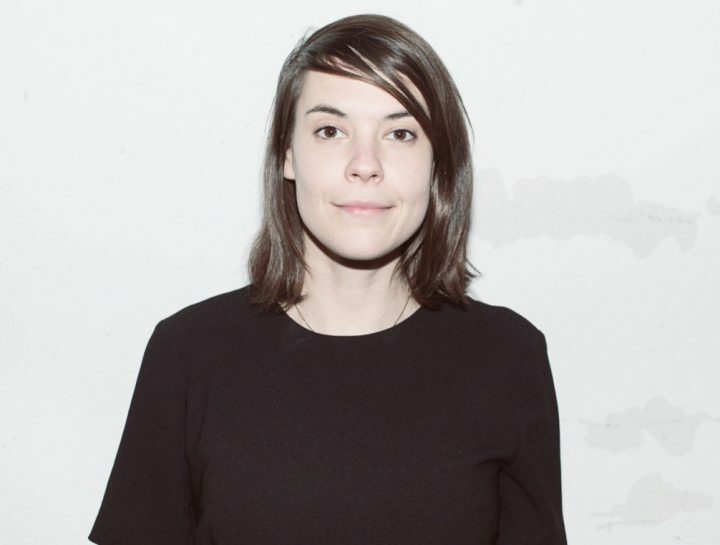 Roxy is a London based architect, designer and urbanist. She holds a MSc in Architectural Design from Studio Zaha Hadid at the University of Applied Arts, Vienna. Roxy is currently working on multiple iconic projects for Foster + Partners in London. Roxy is part of the Specialist Modelling Group at Foster + Partners, working at the intersection between architecture, computational design and environmental simulation on various scales. Her interest in human-centred design goes beyond architecture towards interface, technology and future urban living and smart grids. She is involved in several non-profit think tank projects and activities (e.g. [research+design] Post-carbon Vienna supported by Vienna Design Week). Born and raised in rural Westfalia he moved to Aachen to study Mechanical Engineering. During his Master’s program he grew his interest in Product Design and experimented with redesigning bicycles, surfboards and skateboards. While studying Industrial Design in Seoul, Korea he focused on conceptual Engineering and Design. Understanding the underlying needs of people and telling anthralling stories about the bigger purpose of products became is passion. Since then he is fascinated by the freedom that connected mobility systems in Megacities around the globe are offering to everyone. Since 2014 Thorsten is working for Audi, developing novel Mobility and Vehicle Concepts. He dedicated his work to User Experience based concept development and personally considers all mobility companies as part of a bigger network of possibilities. He aims at making Audi part of the solution of sustainable urban development and redefining Mobility as a Lifestyle rather than a necessity. Following his PhD program, Michael Trautmann worked as a manager and recruiting director at the top management consultancy Bossard Consultants. 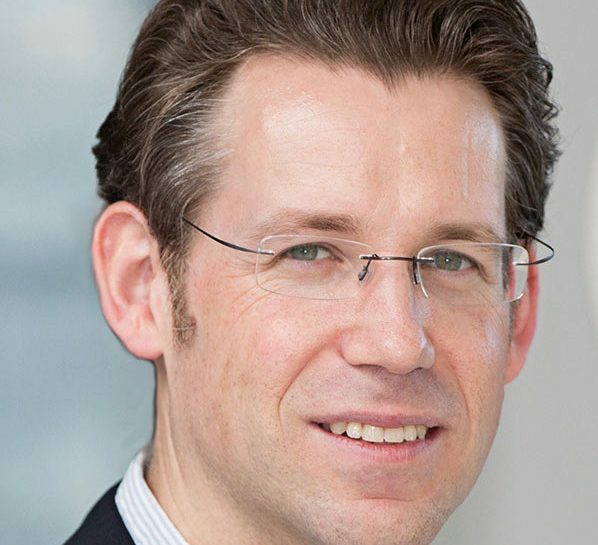 Following positions in London and Hamburg as Founding President at Springer & Jacoby International and later as "Global Head of Marketing" at Audi, Michael was co-founder and CEO of kempertrautmann. kempertrautmann was honored in 2009 as "Global Newcomer of the Year". The agency is called thjnk today and Michael has been chairman of the group since 2017. Thjnk also operates special agencies in the fields of brand management / design and social media. The agency group employs 400 people at six locations (Berlin, Dusseldorf, Hamburg, Munich, New York, Zurich) and works for clients such as Audi, Commerzbank, IKEA, McDonald's, REWE and thyssenkrupp. In addition, Michael founded the sports marketing agency upsolut Sports in 2017. He is also a Business Angel. Together with Christoph Magnussen he runs the podcast "On The Way To New Work". Part-time Gamification Geek & Full-time Education Enthusiast. Co-Founder of EduHeroes Club: An education initiative dedicated to rethinking how we teach & learn. With an emphasis on helping learners thrive in the future, by promoting 21st century skills. Community Builder & Communications Manager in education: Organising meetups & workshops for adults, promoting educational topics and gathering like-minded people that want to change something within education. Her quest: Engaging with entrepreneurs and specialists, fostering innovation and dynamic exchange of ideas with a mission to challenge and improve education as we know it. As the Founder of McL.digital, Ryan McLaughlin specializes in assisting DAX 30 and Mittelstand organizations with their digital and cultural transformation needs, specializing in Retail, Automotive, Finance, Real Estate and CPG. 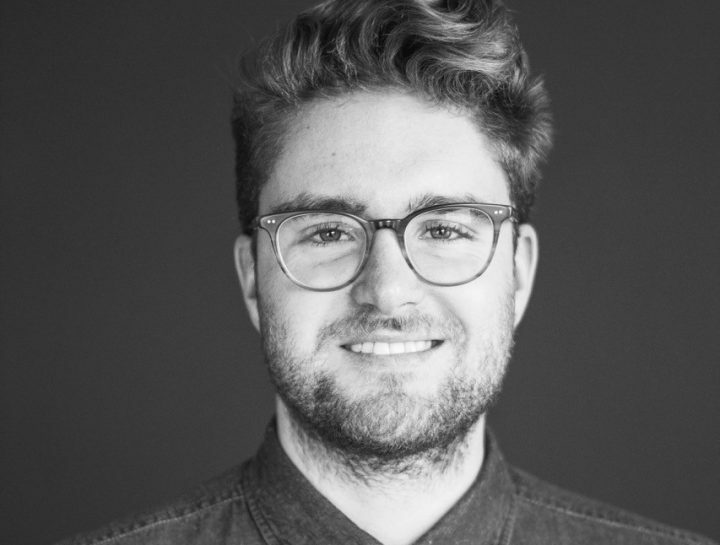 McL.digital, based in Hamburg, New York and Barcelona, operates as a network of Ambassadors of Digital Culture, working to connect C-suite executives with founders from organizations like WeWork, Snapchat, Reddit, etc. 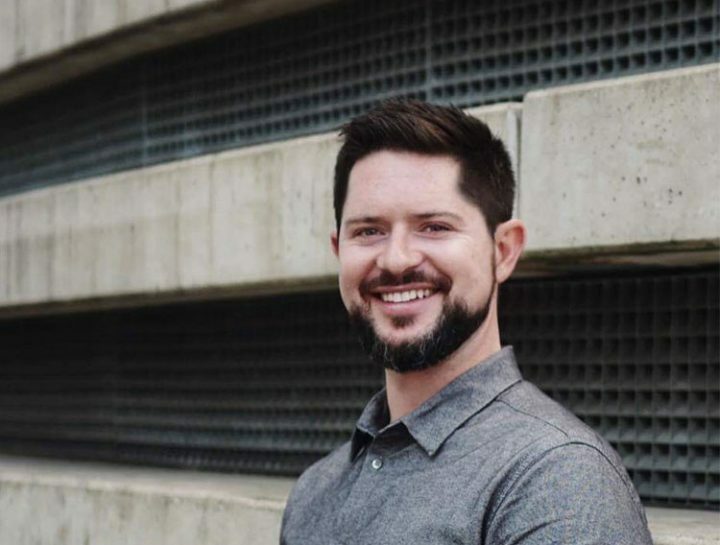 Ryan has previously worked in New York, Los Angeles and Boston within the digital field, building accelerators, incubators and innovation programs for Converse, Walmart, and Capital One among others. 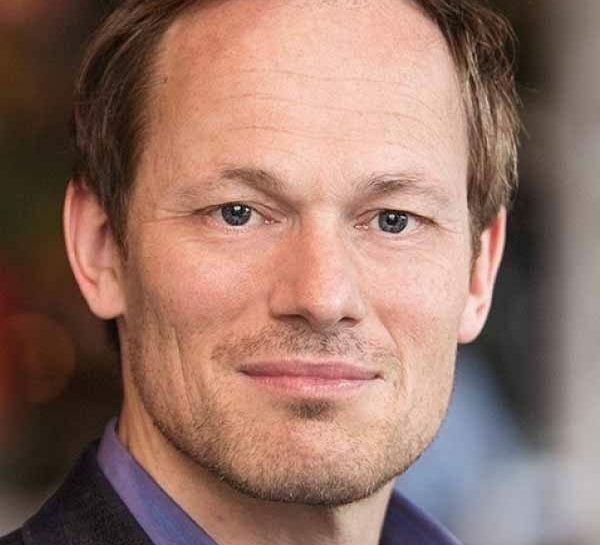 He is an External Advisor and Global Digital Ambassador for the strategy consultancy Roland Berger, and is one of the organizers of Daimler's SXSW meConvention Conference. 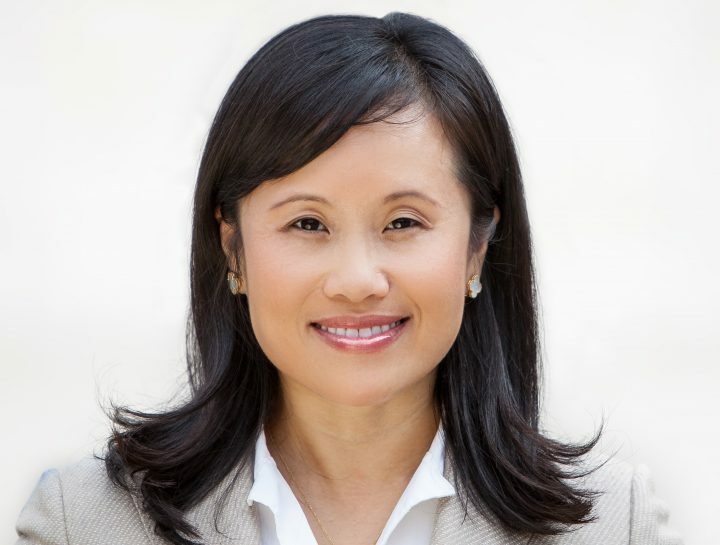 Ms. Chin is an entrepreneur, venture strategist, and cultural ambassador of the arts and sciences. She is an advisor, board member to founding startup teams, opportunity scout for VCs, investors, and LP partners, and a supporter of global entrepreneurship and innovation ecosystems inthe growing arenas of venture capital, blockchain, and frontier tech startup ecosystems. She is also an advisor to Women in Blockchain International, a global strategic thought leader, a sought-after speaker, and a NASA Datanaut, an open data innovation program to promote data science, coding, and gender diversity operating within the NASA CIO office. 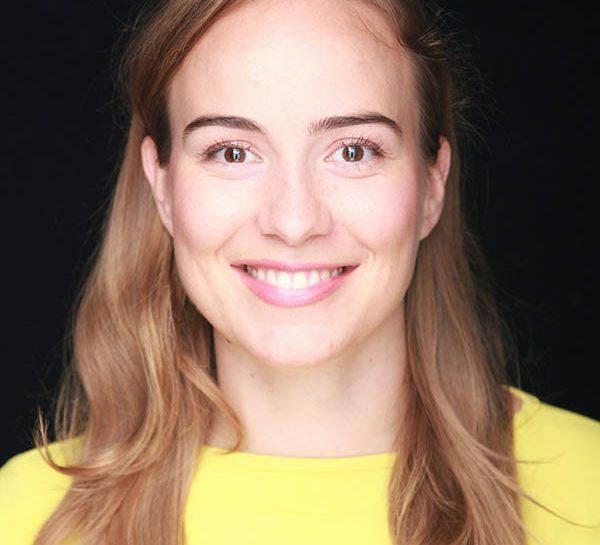 She is also a delegate of the United Nations Blockchain for Global Impact and UN Decade of Women initiatives in advancing the the UN Sustainable Development Goals, mentor in the Google Launchpad Mentor Program, Stanford University’s Technology Entrepreneurship and undergrad programs, and a member of the faculty at the premier Startup Executive Academy of Silicon Castles in Salzburg, Austria founded by the former President of Dolby International/Dolby Ventures. As a producer for industrial shows, a leadership coach and a performing artist, there is a constant stress of new people, new locations, new tasks and the unknown. Yoga and Meditation have become essential for my survival and focused presence. In 2001 I went through a difficult phase in my personal life and had a burn-out in my professional life. This led to anxiety and panic attacks. During this difficult time I discovered Bikram yoga. It stabilized me in such a profound way that I began a journey to understand the practices of this and other yoga forms. In 2004 I began formalizing this study with a one year Teacher training for power-yoga. -AND, OF COURSE, BY LIFE ITSELF, NAMASTE!! After starting to meditate and doing Yoga again on an inspiring trip to Bali but being annoyed by the New Age music it became obvious to produce my own modern way of spiritual music - combing western science to influence your brainwaves and emotions with ancient wisdom. With these scientifically proofen brainwave influencing techniques I found the chance to boost creativity, high performance, concentration, relaxation, meditation. So I combined this sounds with the intention of different mental trainers to boost their trainings. I was born in the 70ties, spending my childhood with traveling to unknown countries and the inspiration of several different cultures with my parents being ethnologist. The first music I remember was the beat of African drums. Starting with classical guitar at the age of 6 my roots became a mixture of classical music and ethno sound.On my 11th birthday I got an electric guitar which absolutely changed my life - and the life of my poor parents.Since then I played in different rock and jazz bands until the digital revolution opened new possibilities of combing all sounds of the world. So I in my 20th I became a producer, composer / programmer and sound engineer, traveling with different bands like Deichkind, The Baseballs, Anouar Brahem around the world. With 35 I started to produce some Kundalini Mantra CDs f.e. the band „Tera Naam“ which brought me back to my spiritual roots and exploring the science of sound. 2017 I launched my website resonance space- a platform for sounds and mediations - scientifically optimized to boost focus and relaxation. To be able to perform the various tasks of our daily lives, the brain uses different brain wave patterns.You can optimize and influence these patterns by sounds.I combined this ancient wisdom with modern science and medical knowledge and mental training. 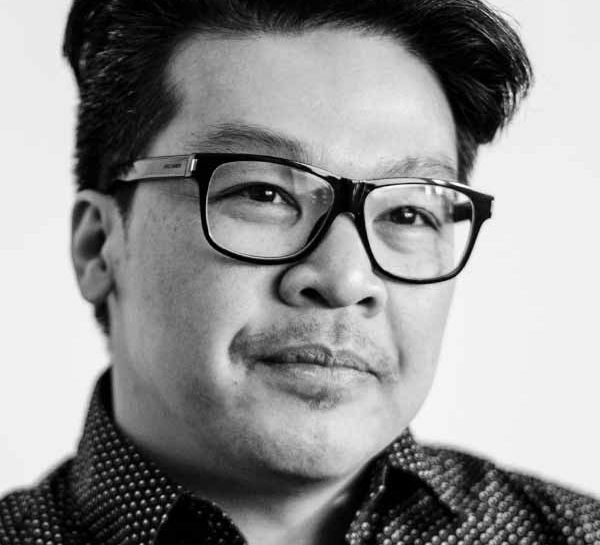 Jeremy Tai Abbett draws on over twenty-years of experience starting several ventures that found their genesis at the intersection of design and technology. Most recently, Jeremy has returned to his true passion of human-centric design after a four year run as the Google Creative Evangelist. Parallel to his design practice he continues to inspire audiences with his keynotes, consult with international companies and is a startup mentor in England, Germany and Switzerland. Jeremy also co-founded Fork Unstable Media in 1996 (with three projects that were acquired by the Museum of Modern Art – San Francisco and a game that enraged the British Monarchy to his credit), co-founded multidisciplinary studio Truth Dare Double Dare, was a founding post-graduate student at Interaction Design Institute Ivrea and was an award-winning creative director at a handful of advertising agencies. By focusing on organizational and technological innovation, digitization and society, Yuri has helped hundreds of thousands of people around the globe to embrace exponential thinking – and has been doing since 2008. In 2017, Thinkers 50 recognized Yuri as one of the top-50 best emerging management book authors in the world. As co-author of the highly acclaimed best-selling business book Exponential Organizations, he influenced Prime Ministers, Boards and C-suites in 6 continents. His first book is the most successful business book authored by a Dutch person in the last 40 years, and has been translated into 17 languages. Yuri is the initiator and founder of Singularity University The Netherlands – the first spin-off in the world outside Silicon Valley. This new initiative was opened by Queen Máxima of the Netherlands. His work has been featured in The Wall Street Journal, CNBC, The New York Times, TechCrunch, Forbes, Bloomberg and Fortune. Born in Pakistan, educated in the UK, German by family origin, at home in beautiful cities such as New York, London, Singapore, New-Delhi, Munich and Berlin … and she swam from Asia to Europe in just over an hour. 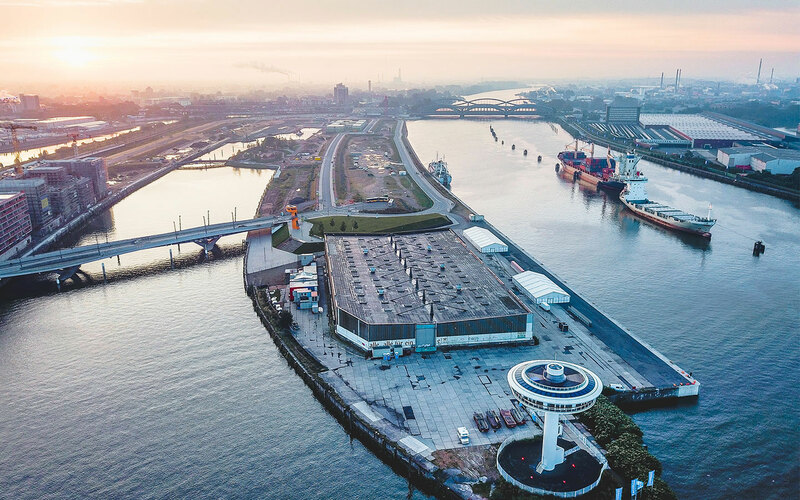 Today Julia lives in Hamburg – enough rivers and oceans nearby to keep her going. She submersed herself into the world of digital business in 1996 and successfully navigated large organisations towards digital futures. With gratitude and generosity she later took on leadership roles at renowned organisations and always cared for the well-being and growth of people. Three years ago Julia fully immersed herself to what she believes is the next frontier of leadership development: Consciousness. She believes it is our greatest asset, our core differentiator, and what our future success is dependent on. And yet, it is still largely undiscussed within corporate environments, and frequently misunderstood as being the realm of yogis and gurus. 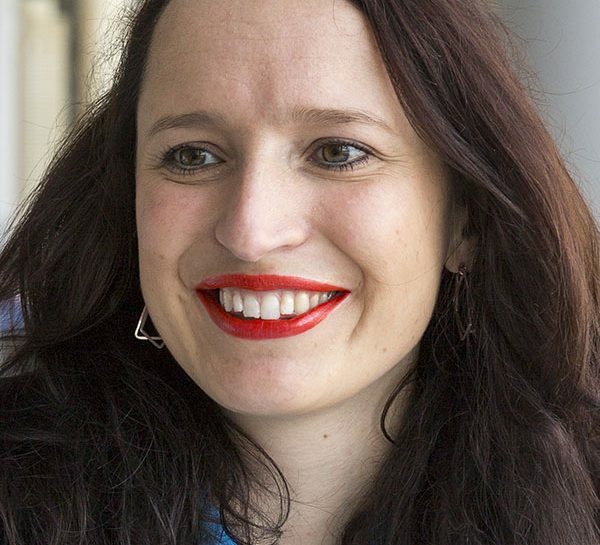 To support her activities, Julia founded SOULWORX in 2015 – an international ‘Purpose’ network that creates PurposeQuest gatherings for leaders, teams and organisations to explore, humanise and transform interactions with consciousness in the world at work, in order to create futures on purpose. Her intention is to evolve and expand the way each individual as well as we collectively work, and to lead and enable positive purposeful change in the world. Julia believes we are not just here to be born and to die, we are here to bridge science and spirit and build from the heart. Miikka Leinonen provides visionary innovation talent for companies looking to thrive in the intangible future. He is the founder of the innovation company Ghost, an author and the creator of multiple design thinking tools. Miikka has an exceptional talent of seeing simple patterns where others see complexity and chaos. He applies this skill in his work as an innovation consultant – and as a dad. 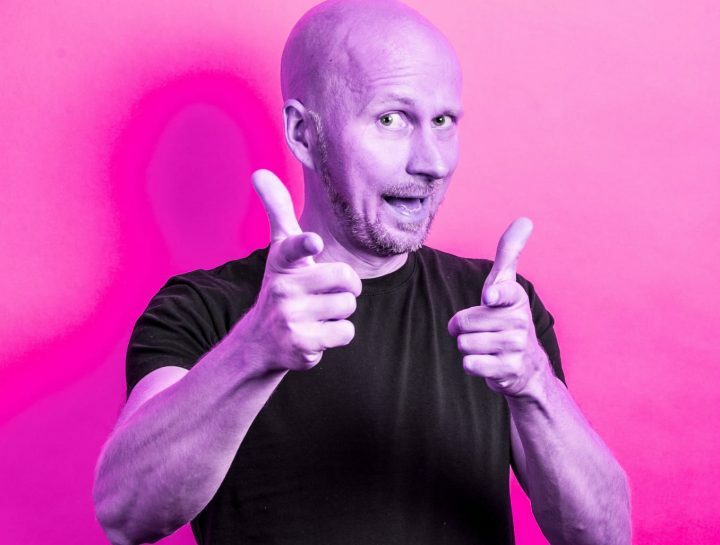 Besides helping businesses flourish, Miikka applies his extensive background in graphic design with his knowledge of business and marketing strategies to create a more sustainable future. He firmly believes this can be achieved by pushing companies to shift their focus from the material to the immaterial world. Subversive by nature, Monika challenges conventional frameworks, thoughts and ideas to generate fresh perspectives and bring future spaces into the now. Working at the intersection of trends, technology, design and concept - and sometimes beyond. she facilitates future-oriented change processes. At numerous conferences and think tanks, Monika exchanges and expands her knowledge and tests new concepts and ideas, which she integrates into companies. She is always up for travelling and an adventure. If there is a mountain involved, even better. Her purpose is to actively co-create the now, by enabling both, organisations as well as individuals to focus on their relevant, impactful topics and get them into doing. Leading the way towards an innovation-driven, sustainable and human-centric future. 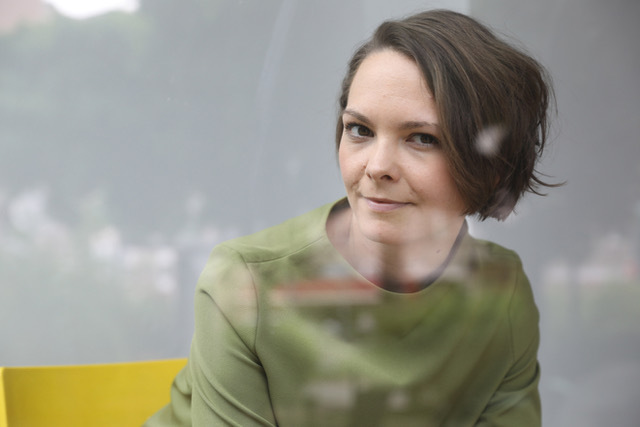 Monika has recently published the Book “Business Purpose Design” introducing a Model, in order to help companies to establish a world-positive, human-centered and holistic entrepreneurial thinking. Benjamin is the founder of Good Tech Lab, a research venture exploring the frontiers of technology, entrepreneurship and finance where pioneers tackle the world’s biggest challenges. 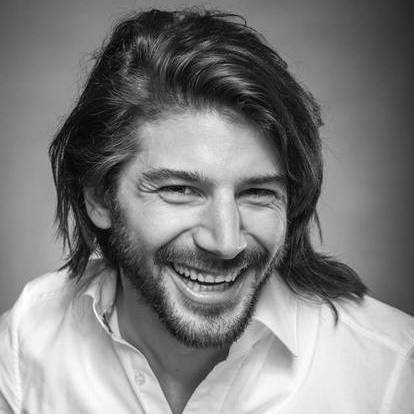 With 10 years of experience in the technology and impact sectors, Benjamin previously co-founded OuiShare, a think-tank and global community for digital, social and open innovation, and organized POC21, a 5-week hardware incubator for climate innovation, held as a side event to the 2015 UN Climate Change conference. He also contributes to the Fab City Global Initiative, a network of global cities embracing circular and urban production, spun out of the Fab Lab community. 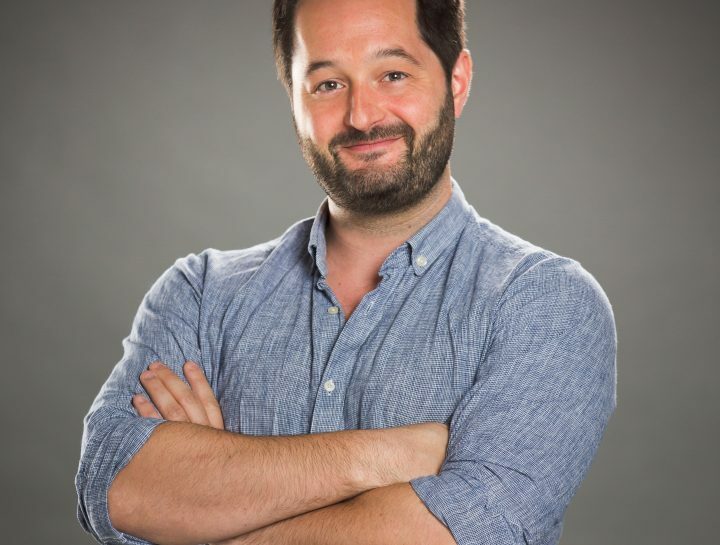 Benjamin has worked with companies like Michelin, Autodesk and Kingfisher, as well as the Paris City Council, helping them in blending their innovation and sustainability strategies. He is co-author of two french books on open innovation, holds a Master of Science in IT and CS from Télécom SudParis (Institut Mines-Télécom), and used to be a management consultant in a previous life. Benjamin was born and raised in France, and is currently based in Rio de Janeiro, Brazil. My work is a response to what I experience when diving into the world of scientifically-made images. These visions awake my innate concerns about how and why the universe works and the final sense of it. This kind of perception challenges, inspiring an aesthetic response that lights up new mental paths. In spite of my legal background I have matured and developed my notions by attending conferences and specialized seminars. My master’s degree in contemporary art and aesthetics gave me the opportunity to reflect deeply on the bridges between science and art and inspired a quite recent turn in my life: to devote my time to work with, explore and interpret scientific imagery. The close and generous collaboration with Investigation and Research Institutes and various scientists has provided me with a fertile field for creativity and knowledge, and the possibility to select and collect images captured by different types of devices: Tomography, X-Ray, Confocal Microscope, SEM, TEM, MRI, Telescopes, and Satellites, that all serve as a starting point for my works. It is within this very context that I begin my personal process of deconstructing atoms, nanoparticles, cellular nuclei, stem cells, neurons, and far-away star constellations. Thus, an internal syntactic and semantic process of reconstruction and reorganization of those traces begins, which results in a new image that gives a different global perception. The scientific image connects me with the beauty, complexity and mystery of the universe but also places me at the heart of a cosmic silence and a personal precariousness. What do people have to say about M – the MLOVE Forum? 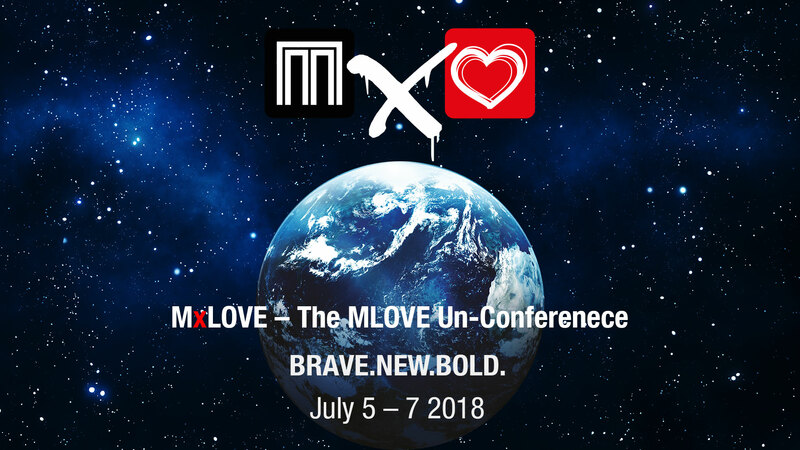 In the world of ubiquitous tech conferences, the MLOVE Forum has the reputation of being the Pirelli calendar among the networking events: insightful speakers, cutting-edge themes for high-level target groups at exclusive venues, supplemented by in-depth workshops – and this in a casual-friendly atmosphere. 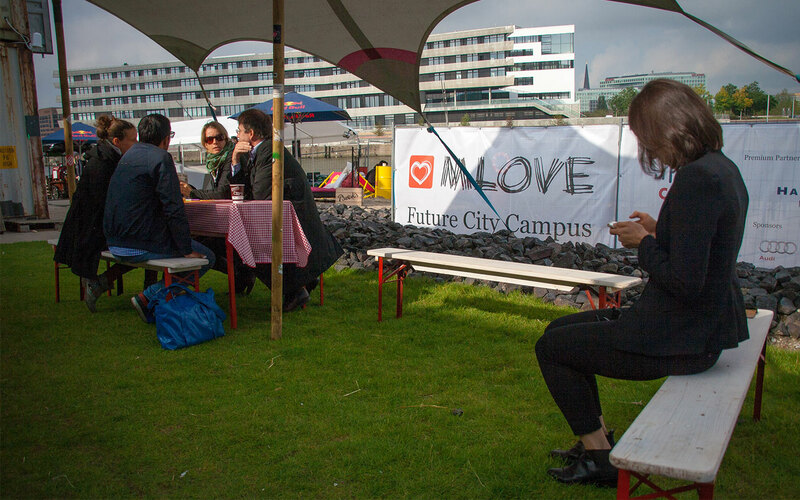 MLOVE is the quintessential business romantic gathering, isn’t it (not just because of the name)? You bring people together in the spirit of more than just business-as-usual. There is an economic incentive—yes, you might get a valuable business connection out of the conference, even win a customer or potential collaborator—but that’s not the point. Rather, business is the vehicle for building social capital. Write down your motivation to join the MLOVE Forum 2018 and become a part of the steady growing international MLOVE alumni tribe!